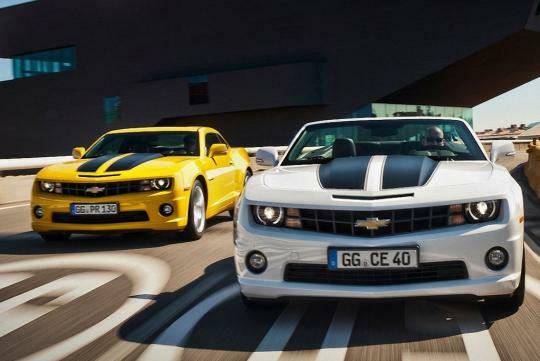 Chevrolet has confirmed it will stop selling cars across Europe at the end of 2015. The announcement came days after GM CEO Dan Akerson expressed his wish to put more distance between Germany-based Opel and the Bowtie brand. When the brand was launched in Europe in 2005, it focused on selling low-cost cars that were a little more than just rebadged, South Korean-built Daewoos. The business model was not popular and the company was hit hard by the economic crisis in Europe few years ago. Chevrolet tried to move upmarket and woo European buyers by focusing on its American heritage, but customers were not convinced by the company's new image and sales have been lingering at under 200,000 units with no signs of improvement. The final nail in Chevrolet's coffin came from Opel, GM's main European division. Most of the two companies' products are aimed at the same target audience and GM believes that shuttering Chevrolet will help Opel to return to profitability in its home market after years of crippling losses. 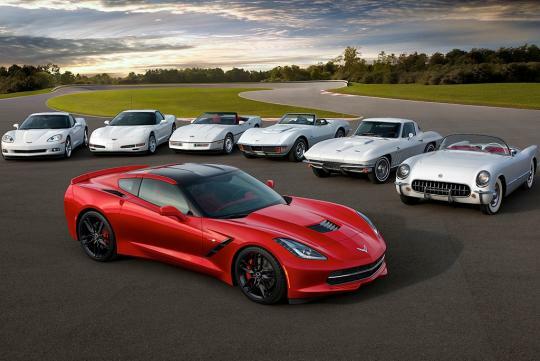 Iconic Chevrolet models like the Corvette and the Camaro will continue to be imported with a Bowtie emblem but they will likely be distributed through Opel dealerships. 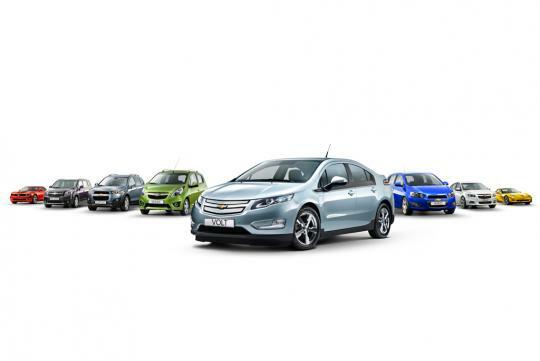 Similarly, Opel dealerships will honor Chevrolet warranties and provide owners with parts and service. It is unsure how many jobs will be lost once Chevy's European arm shuts down. woww.. no more bumble bee liao!